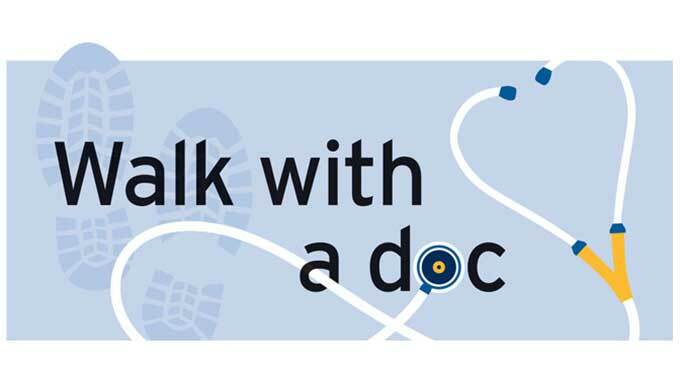 Walk at your own pace and chat with local UCLA Health physicians and others form the community. You don't need any special gear and there are no special rules. Just put on a pair of comfortable shoes; you are also welcome to bring any family or friends.